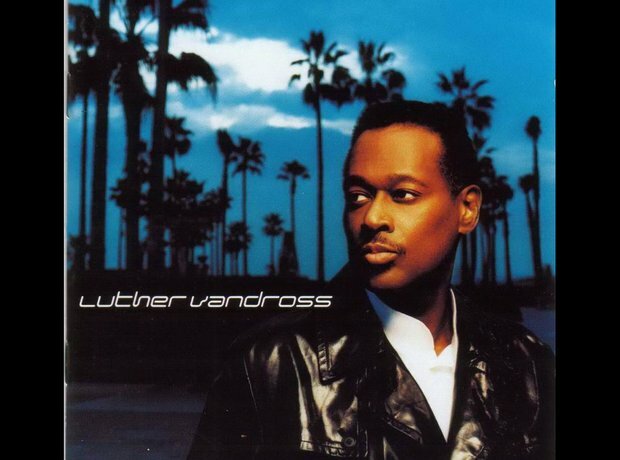 ‘Dance With My Father’ star Luther Vandross also worked with music producer Clive Davis. This album was released on Davis’s record label, J Records. Vandross’s ‘Any Day Now’ went on to receive a nomination for Best Traditional R&B Vocal Performance at the 2003 Grammy Awards.